These days life moves by so fast that sometimes we forget to take time to appreciate those around us. We forget to thank those who had a great influence on our lives with their many years of wisdom and knowledge. I am talking about appreciating our always-loving grandparents. Ever since the 1970’s, the first Sunday after Labor Day has been respected as National Grandparents day. This holiday was created as a way to encourage families to set aside time to visit their elderly loved ones. 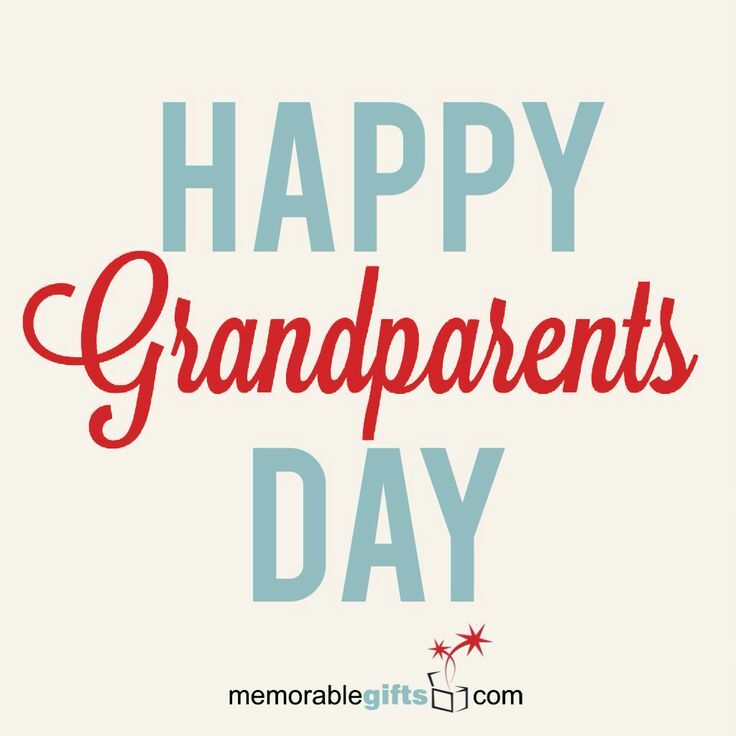 It is a day not just to honor your Grandparents, but to honor Grandparents everywhere. It is a day for children to spend time with their Grandparents and learn from them. There is a value in the strength, guidance, and information that these older and wiser people have to offer. Grandparents are a delightful blend of wonderful stories, caring deeds, and laughter. They make our lives a better place and teach us all we need to know about life. So take some time on September 8th and tell your grandparents that you love them. Spend some time with them maybe even get them a personalized gift. Just do something grand to show how much you appreciate them.